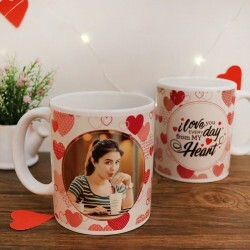 This Valentine season, don’t just say ‘I Love You.’ Order scintillating Valentine gifts in Dehradun for your sweetheart that shows your love with actions and not merely words. Curb the miles between you and your partner with thoughtful tokens of love. Located in the Doon Valley in the foothills of Himalayas, the picturesque city is surely one of its kind. Whether it’s the famous Dehradun food like Kandalee ka saag, Aloo ke Gutke, Kaafli etc or the well known Paltan Bazaar, Dehradun is surely to win you heart. Does your special someone reside in this beautiful city and you are too caught up in your hectic work schedule to visit the place? Don’t worry! 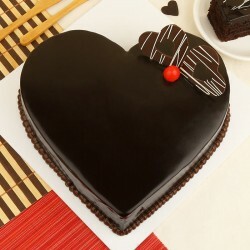 This season of love is the perfect time to celebrate your love despite being far off with Valentine gift delivery in Dehradun. If you think you cannot do much about the Valentine’s week because you share a long distance relationship with your partner, you have taken it all wrong. 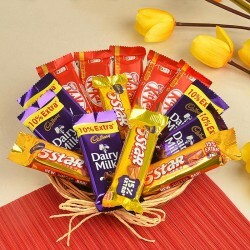 All you need are some Valentine’s Day gift ideas with instant gift delivery in Dehradun. 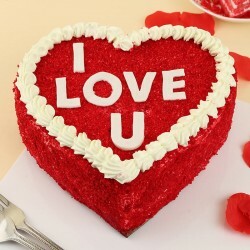 Seeking best Valentine gift online that will elate your partner might seem like a strenuous and time taking task. 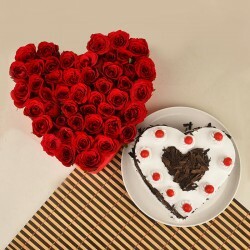 Trust on your #1 online gift shop, MyFlowerTree for amazing Valentine gifts online. 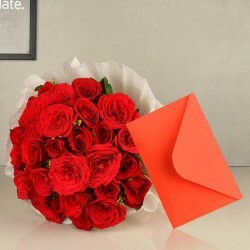 Whether you want Valentine gifts for boyfriend or girlfriend, husband or wife, MyFlowerTree has got it covered for you. You can choose scintillating Valentine flowers like roses, carnations, lilies, mixed flowers etc or send Valentine cakes to Dehradun online available in lip smacking flavors like chocolate, vanilla, butterscotch, black forest etc. 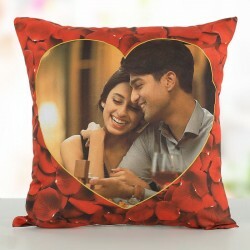 Not just this, you can also order gifts in Dehradun from our collection like chocolates, chocolate bouquets, perfumes, accessories, green plants along with our personalized gift collection like digitally designed mugs, customized cushions, cards, bottle lamps, key chains, photo cakes and the list goes on. 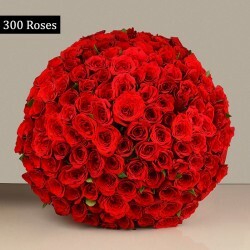 MyFlowerTree not just helps you with right Valentine gifts online but also extends its services and provides instant gift delivery in Dehradun. No matter in which part of the city your loved one resides, MyFlowerTree will provide doorstep delivery of Valentine gifts in Dehradun at your chosen time slot. 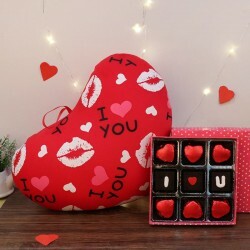 If you wish to take same day Valentine gift delivery in Dehradun, MyFlowerTree has got you covered with the last minute Valentine gift ideas as well with same day and within 3 hour gift delivery. Not just this, we also provide midnight delivery of Valentine gifts in Dehradun if you wish to go an extra mile in love and pamper your partner with your thoughtful gesture. We bet, you partner will be thrilled to receive your Valentine gift in Dehradun at the stroke of midnight. 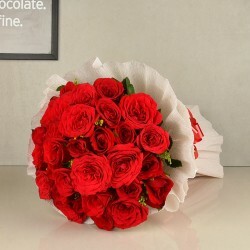 This Valentine season, do not just send gifts to Dehradun, send your thoughts and love in the most unique way with thoughtful gifts from MyFlowerTree that are sure to win your sweetheart’s heart.